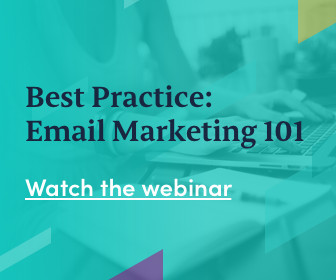 The number of companies that use the internet as one of their sales channels is growing in Europe, but there are significant differences noticeable between sectors and by company size. Slovenian website SMind made a comparison between the results in Slovenia, Croatia and the average in the European Union. 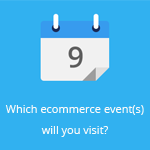 SMind, a website of comparison shopping platform Ceneje, delved into the latest Digital Agenda Scoreboard research by the European Commission. It found out that 17 percent of enterprises in the EU area sell their products or services online. 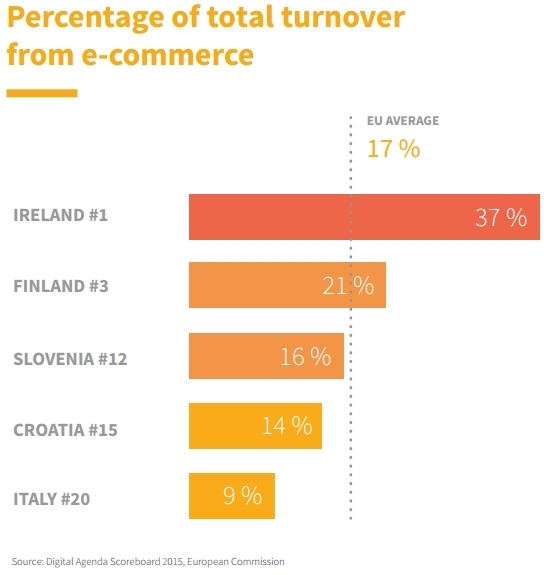 In Slovenia, this share is a little over 16 percent, while in Croatie almost one-fifth of enterprises are active in the ecommerce industry. In the last two years, the EU average increased by 14 percent, but in Slovenia the share increased by more than 30 percent during the same period. It found out that among large companies (250 and more employees) there is a significantly higher proportion of ecommerce in the manufacturing sector: in the EU the average amounts to 40 percent, while the proportion is one-third in Croatia and almost one in two in Slovenia. 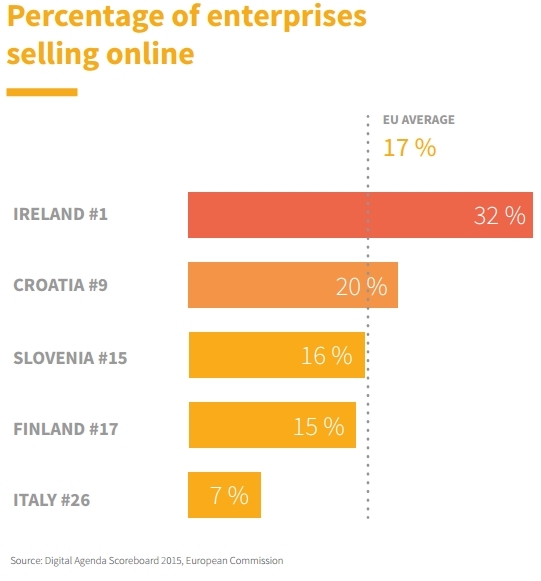 Among small enterprises in this sector, the share of companies selling online is about 10 percent in the EU and only 4 percent in Slovenia.